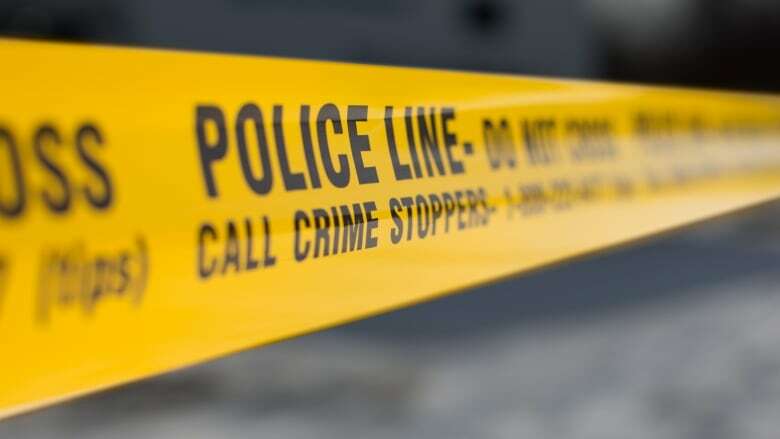 Ontario Provincial Police say a sudden death in Caledon last week has now been confirmed to be a homicide. Police were called to a residential property on Humber Station Road on the morning July 31st, where a man was found dead. On Sunday, the OPP identified the man as 54-year-old Giuseppe Antonio Colavita of Toronto. Police say they are not providing any further details on the investigation at this time. Anyone with information is asked to contact police at 1-844-677-9400 or leave an anonymous tip with Crime Stoppers 1-800-222-8477.